Wine Tour in Sicily is a wine tour operator based in Sicily committed to show Italy’s wonders to tourists. Our goal is to craft luxury experiences and customized trips with out-of-the-ordinary tours around Sicily’s main sights. We attach a great importance to research in order to give value to every trip collaborating side by side with our partners. Graduated in Tourism Economics at the University of Bologna and specialized in Marketing at the European Institute of Design of Milan. For years, Buscemi lived and worked outside Sicily even though her dream has always been to come back and start up her own business venture: specializing in the design of customized tours aimed at showing Sicily’s real essence. 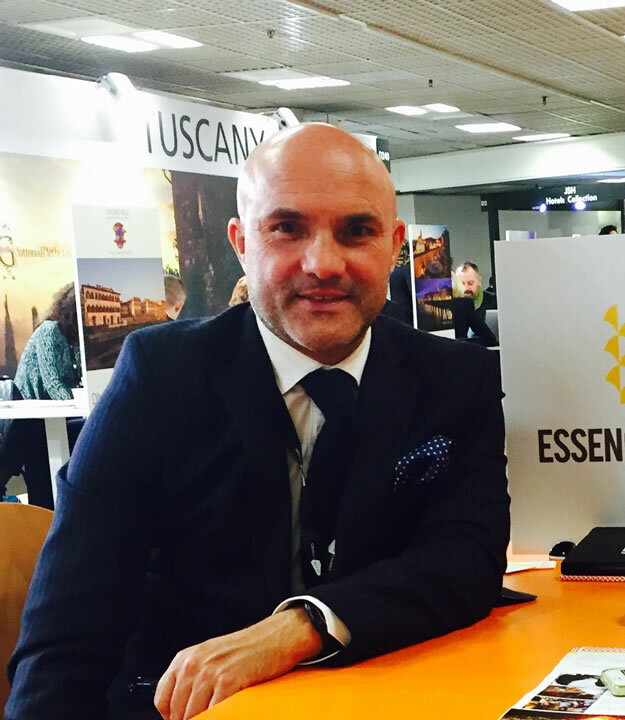 In 2003, while working as event planner within the hospitality industry, Buscemi founded “Filovacanze Luxury Tours in Sicilia” which eventually evolved into in Essenza della Sicilia, in cooperation with Peppe Mendola. 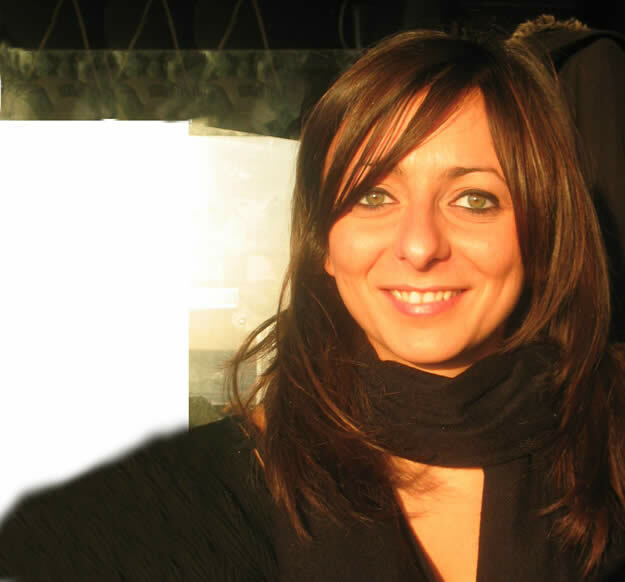 Viviana favourably welcomes the opportunity to help you choose the best itinerary for your tailor-made wine tour in Sicily and to do that she provides careful guidance with an eye to your tastes, wishes and requirements in order to turn your holiday into an unforgettable experience! She loves giving her guests the unique opportunity to experience Sicily through its charming history, landscapes and food specialties. Born and raised in Agrigento, Peppe’s main motivation in life is to spread his own passion and love for Sicily to everyone he meets. Since 2002, he has been proudly contributing to craft luxury trips and wine tastings around Sicily, long before there was an adequate property to host the pickiest customers. His motto is and will always be: “If it’s in Sicily, we can plan it for you”. 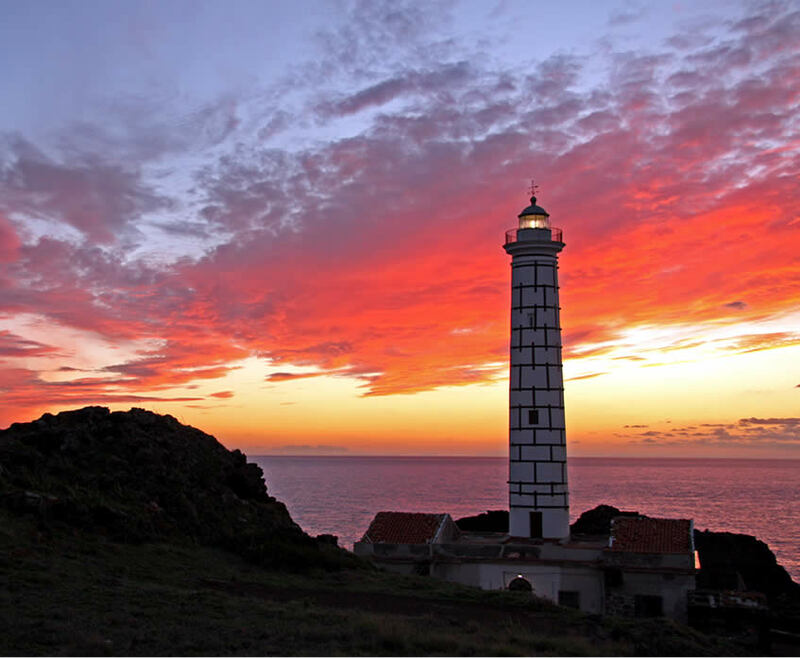 His love for the ’“Island of Sun” unfolds deeply so as to provide an authentic experience at any time of one’s trip. And is this is not all, Viviana will be glad to provide her customers with a private performance singing one or two songs taken from the musical repertoire of folk band Val d'Akragas, the popular society she belongs to, which travels around the world in order to share Sicily’s vast cultural heritage through dances and singing.